Trans Pennine are a northern based Oriental and Siamese cat club. 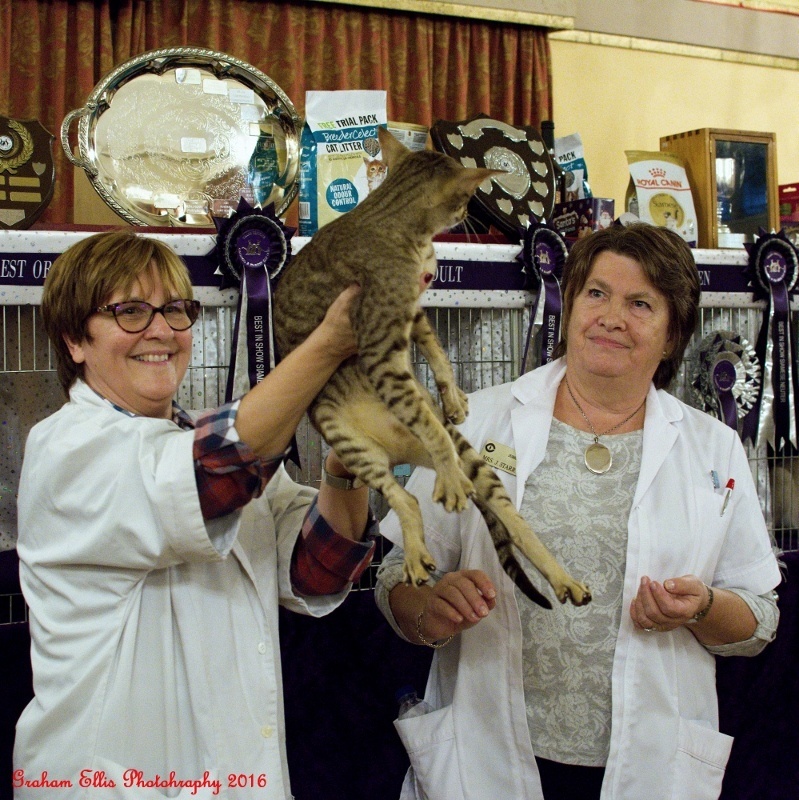 We are members of the GCCF and hold a championship cat show the first Saturday in December each year. The Trans Pennine Cat Club was founded on 26 November,1995. The aims of the club are to be a friendly, democratic, open & informative club. We aim to form a focal point for all people interested in keeping, breeding and last but by no means least, exhibiting Oriental & Siamese cats. We endeavour to promote the welfare, education & knowledge of cats & cat related subjects. TPOSCC are members of the G.C.C.F.